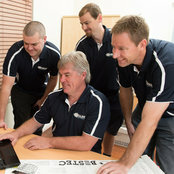 Professional Information:Weslec Electrical Adelaide is your one-stop-shop. 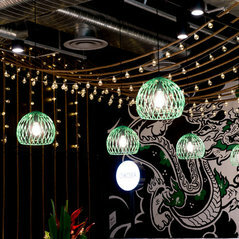 Everything is provided from electrical and lighting design, to installation of data, phone and security systems. We are the professional electrical company that can fulfil all of your electrical requirements with one phone call. And with all work carried out we provice a Certificate of Compliance. All our staff have a current police clearance to the Catholic Schools clearance standard. We are Occupational Health and Safety compliant and all staff are trained in relevant safety procedures.